Did you ever wonder if the place you're exactly looking at was an artist's point of view? And if in the nice palace right upon the street there was Goethe's house?Maybe many centuries ago someone, a traveller like you, wanted to go outside the city exploring the countryside and diving into the art that lives among nature. So, they used a pencil and a sketchbook to do it: Don't worry, we can use a camera! The starting point is Rome, exactly Rione Campo Marzio. This was were artists entered the city from the central gates in front of Piazza del Popolo, from here you can visit the Twin Churches, The Pantheon, The Academy of Saint Luke and Fontana di Trevi. 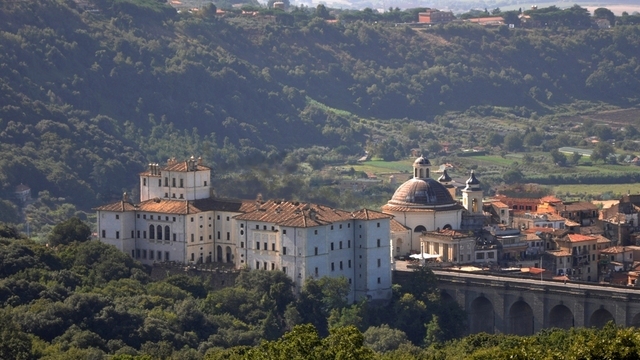 Leave the city for a few days and explore the country side: artists loved these places. 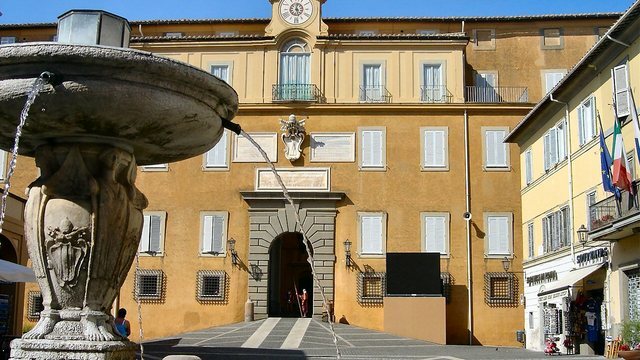 Here you can visit Palazzo Chigi and its gardens and try the delicious local cooking and wine. Have a relaxing drink at Hotel Belvedere and chill out at the Lake. 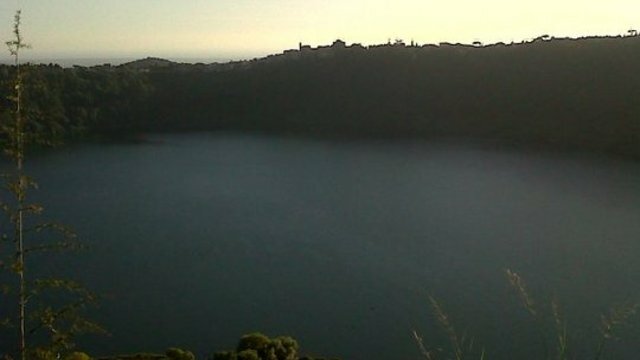 Spend the night in Castel Gandolfo, visit the old town center and admire the Pope's Palace, then enjoy a delicious appetizer and dinner. The artists Joseph Wright and Sanford Gifford were in love with this beautiful small town, try the delicious and typical fresh pastries and specialities. Last day in Rome: visit the Botanical Garden and Villa Medici and then enjoy a romantic dinner in the streets around Piazza di Spagna.